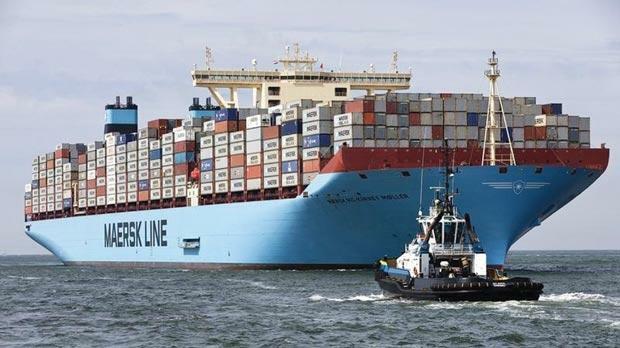 Denmark’s Maersk Line will spend around $3 billion a year from 2015 to 2019 on new vessels to buttress its position as the world’s biggest container shipping company, it said yesterday. “The current order book [is] not sufficient to grow with the market,” Maersk Line, a unit in the Danish conglomerate AP Moller-Maersk, said in a presentation for analysts at the company’s headquarters in Copenhagen. “Vessels will support a low cost position by being the largest possible in each trade,” it said in the presentation.